This post was written by Velynn Brown for our Women’s History Month theme on March 25, 2015. Before Billie Holiday sang the lyrics above at Cafe Society, the first integrated nightclub in New York, another icon of history, sat nightly, frantically documenting every lynching story she could find. 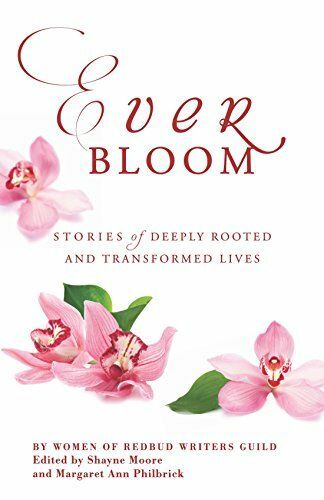 Carefully holding the memories and dignity of every strange fruit that fell—she cut deep into the truth of social injustice. Ida B. Wells-Barnett was born into slavery on July 16, 1862, in Holly Springs Mississippi. One year later under the Emancipation Proclamation of 1863 slaves were declared free. Ida B, her parents, and her seven siblings could finally reach out and grab a hold of equality—but it wouldn’t be easy. Education was very important to the Wells family. Her father, James Wells, once a carpenter for his slave master, was now a founding member of Freedmen’s Aid Society that built Shaw University, a school for the newly-freed slaves. Ida was confident and held no fear in speaking her mind. Ida attended this school and was an excellent student and writer. Yellow fever hit Mississippi in 1878 and Ida, at sixteen year’s old, lost both parents and several siblings. On a schoolteacher’s salary, she tried hard to keep her family together but was unable to manage it all. She eventually moved to Memphis to live with her aunt and helped raise her youngest sisters. Each day she rode the train to work. Before Rosa Parks refused to give up her sit which launched the Montgomery bus boycotts, Ida protested all on her own. She refused to sit in a smoking car when she had paid for a first class pass. She refused to be treated like a second-class citizen. Ida sued the Chesapeake & Ohio Railroad Company. The railroad company paid her first lawyer continuously to postpone the case. They offered a settlement, but she wouldn’t have it. With a second lawyer, she actually won the case and was awarded $500 in damages. However, in 1887, the railroad company appealed and won, reversing the court’s decision. Ms. Ida wouldn’t let this decision stop the quality of her life. She loved the city. She shopped, attended baseball games, went horseback riding, and attended literary club meetings. Ida was confident, she was proud, and held no fear in speaking her mind despite the threats and reality of racism. Ida B. Wells’ legacy, life, and never-ending fight to stop lynching led her to write articles and books. She would go on to marry, have four babies, and meet a president. She was a founding member of the NAACP. She worked alongside Jane Addams and the suffrage movement. She lived her life out loud—engaged in love, in words, and for justice. The woman I honor this month looks like me, writes in common language like me, talks boldly and real about those painful ugly places we see in ourselves and in others. 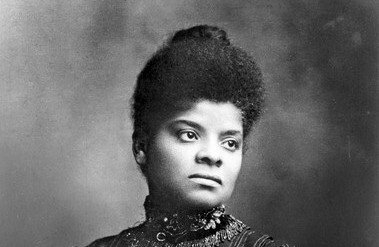 Ida B. Wells-Barnett died in 1931, unappreciated and unknown. But to me, she is my one-of-a-kind heroine who printed her words on pink paper (she really did) because she treasured her freedom and understood her worth.freedom and understood her worth. She lived her life out loud. Take a moment to meet the Princess of the Press. 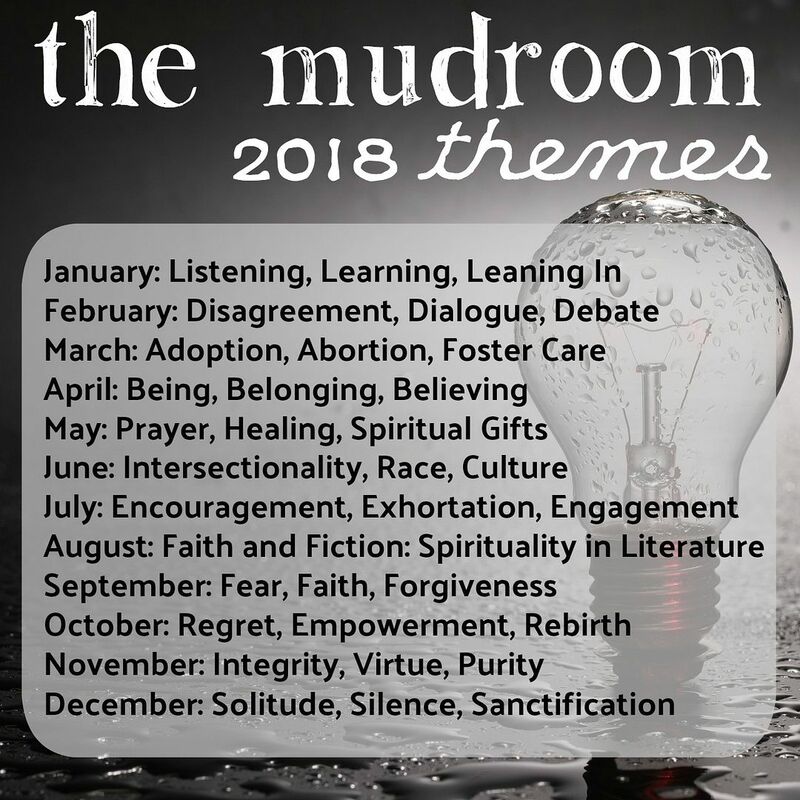 This entry was posted in Community, Faith, Flashback Friday, Freedom, Hope, justice, Race, Social Justice and tagged Billie Holiday, emancipation, Ida B. Wells, justice, slavery, suffrage, Velynn Brown, Women's History Month. Bookmark the permalink.